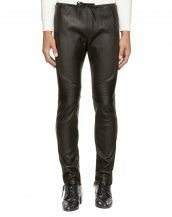 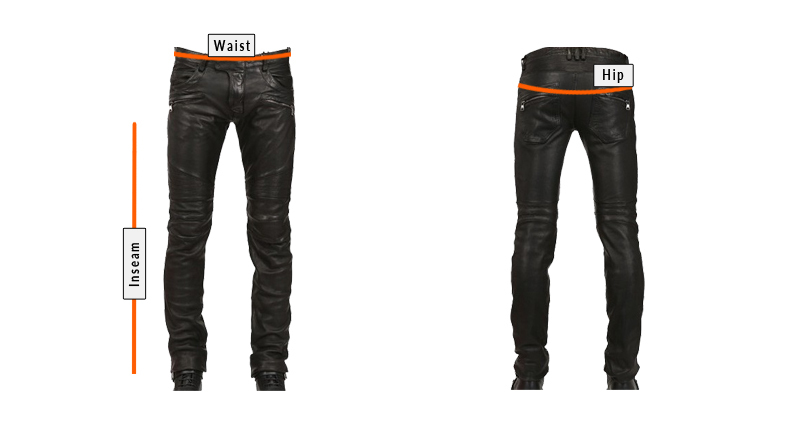 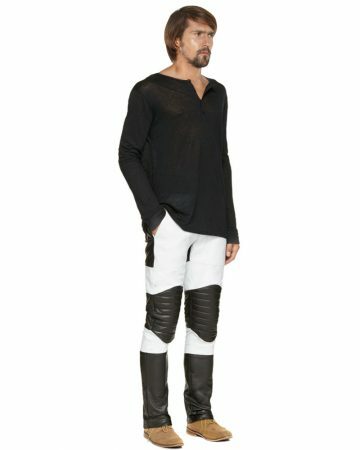 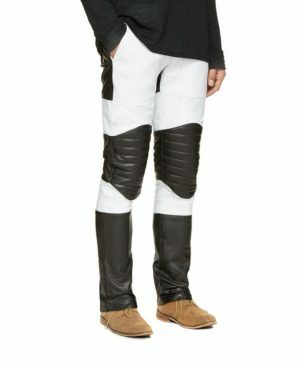 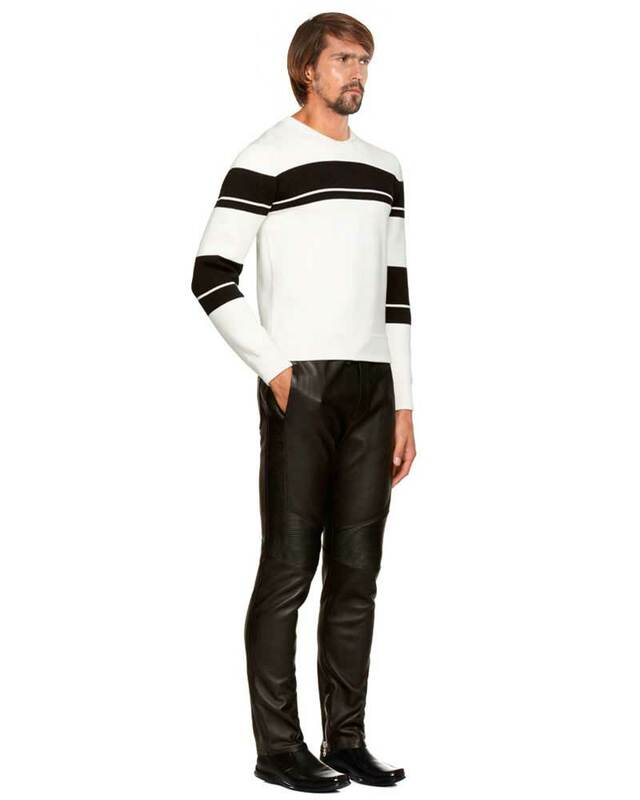 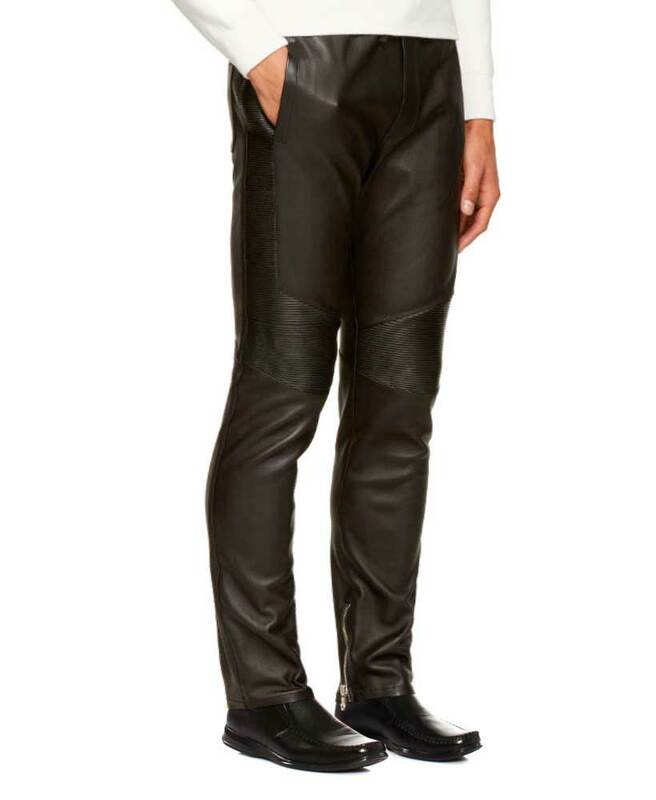 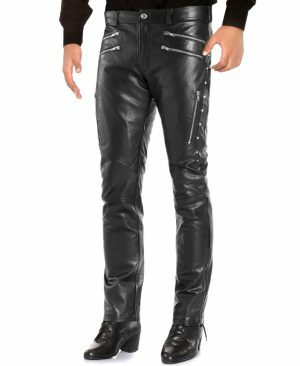 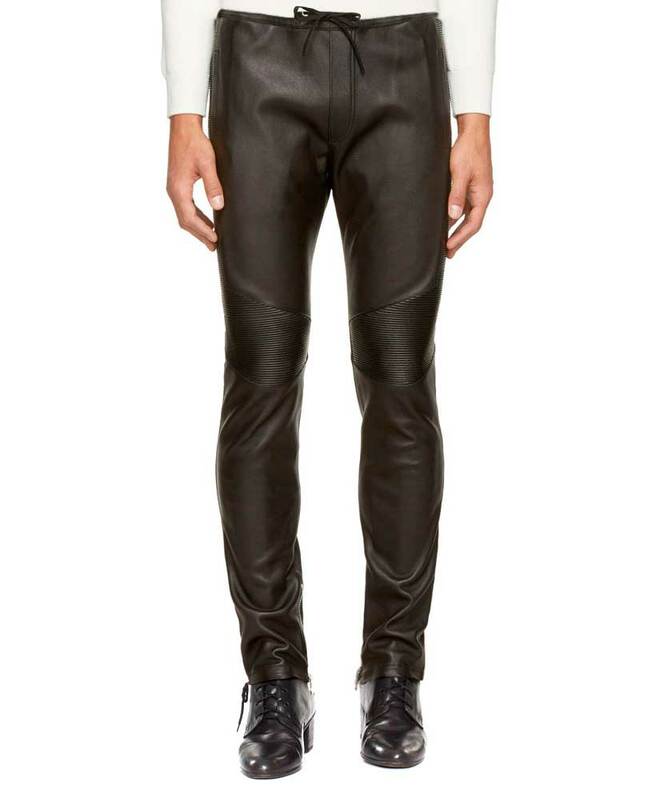 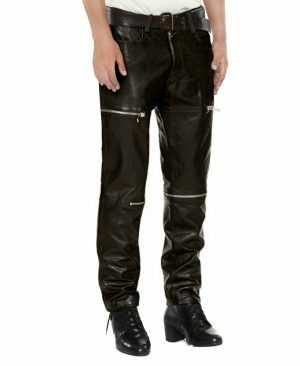 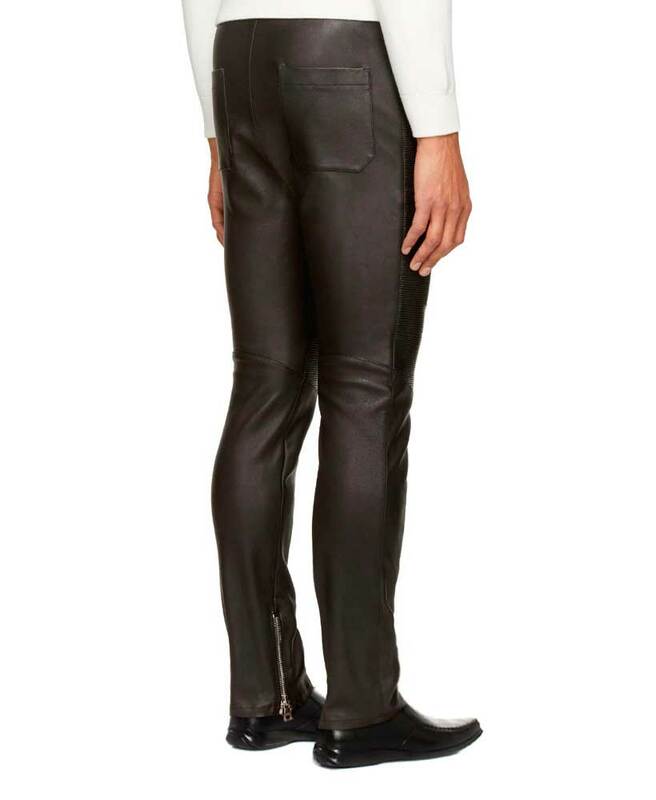 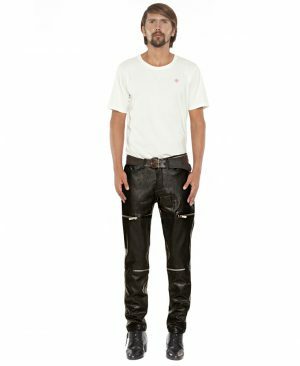 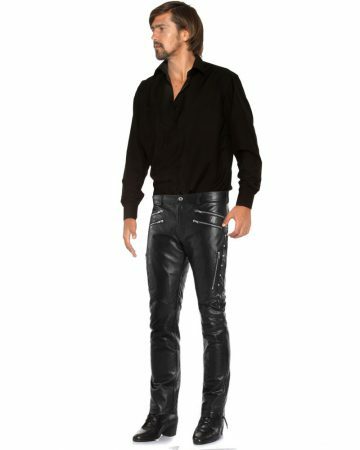 Now find these mens black leather pants online in soft lambskin with ribbed paneling at the knees for added style. 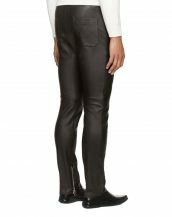 Slim fit with drawstring elasticated waist and zippered ankle openings of leather pants are perfect for smart casual dressing. 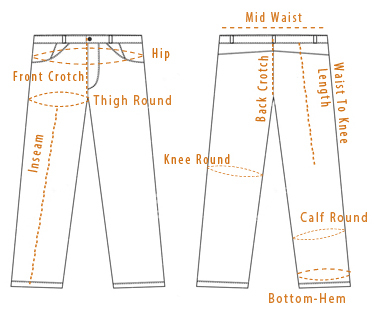 Versatile and supple this pair will keep you comfortable all day long.